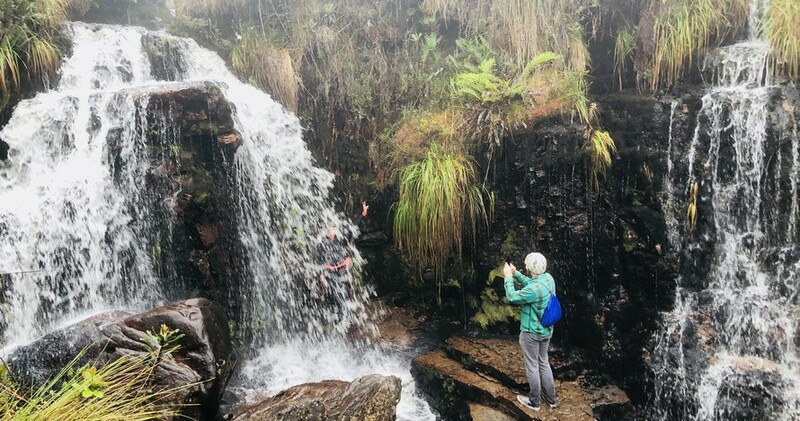 Live an unforgettable experience at Verjón paramo, located just 30 minutes away from Bogota. After picking you up from the hotel or the El Dorado airport, you will have the chance to have the best view of Bogota from the Guadalupe Hill. 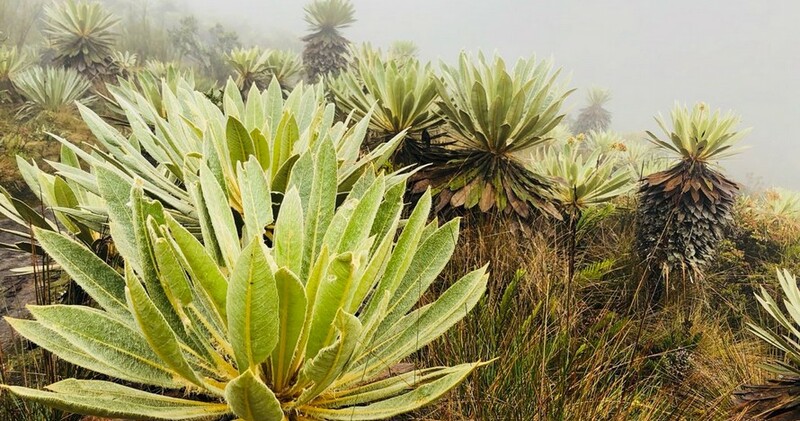 Later on, you will try some typical snacks and then, you will be ready to enjoy a 3-hours ecological walk through the beautiful nature of the Matarredonda Park where you will enjoy the incredible landscape of the paramo Verjón and also the Teusacá Lagoon, which was sacred for the ancient Muiscas. Besides, you will have the chance to walk through one of the royal roads that used to connect Bogota with the Easter plains during the Colony period. Finally, we will leave you in the comfort of your hotel or the El Dorado airport in the afternoon hours around 4:00pm. Don’t forget to bring your jacket. 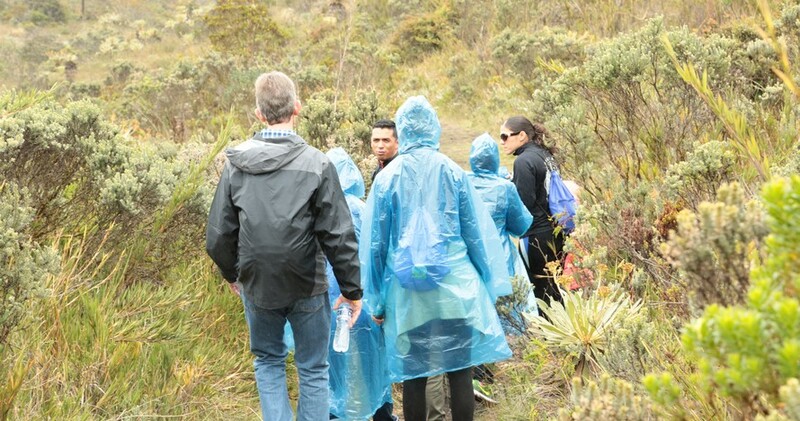 Private vehicle; tickets to El Verjon paramo; souvenirs; medical insurance; tour guide; water; snacks and hooded raincoat (if needed). The communications sent by the agency about changes that imply modifications in the tours will be considered as delivered at the moment they are sent to the client via email. Parche Cachaco Tours can communicate with its customers through the email reservas@parchecachacotours.com or parchecachacotours@gmail.com, and the customer can communicate through the telephone numbers 312 3545140 and 3344263.